THEY improv provides improv comedy, game shows and murder mystery dinners for entertainment options for a variety of groups and gatherings throughout NYC. Bringing the best performers together for your next New York City corporate event is what THEY are all about. Whether your needs are for Manhattan team building workshops or for a New York City Corporate comedy event entertainment, THEY are prepared to provide a professional and beneficial service that will help you achieve the success you desire and be remembered for years to come. Already the leaders in new and innovative corporate comedy, THEY have joined together with some of the area's top comedic talent to create a team that will help make your corporate event a huge success! 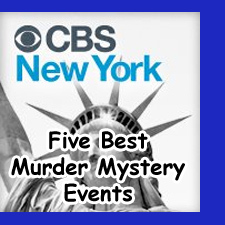 THEY improv has even been named one of the Five Best Murder Mystery Events in New York City by CBS. I guess that would explain how THEY improv has been featured on the Real Housewives of New York as well as having worked with various major companies throughout the boroughs. If we can work with these clients I'm certain that we can help your group be entertained when THEY improv. With a variety of features available, such as improv comedy shows, game shows, murder mystery dinner shows and teambuilding events, THEY improv can put together a New York City corporate event that will achieve your goals and be remembered by all who attend for its success. Find out how THEY can help you succeed beyond all your expectations! NYC is the Big Apple in all of its splendor. With more Fortune 500 corporate headquarters and more international dignitaries double parked than most cities have dignitaries, NYC is the hub for American culture and economy. And now, its a location to find THEY improv ready and willing to help your New York City corporate event, banquet or private party. Having worked with over half of the Fortune 500 we are ready to work with your group. 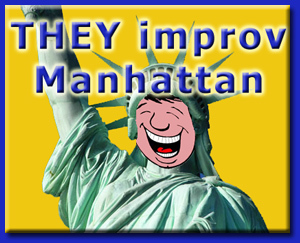 Whether you are in Manhattan, Queens, Brooklyn, the Bronx, Staten Island, Long Island or even Westchester County, the full range of hotels, restaurants, banquet halls and other venues can be performed in by THEY improv. THEY improv leads the way for New York City corporate events, private parties, dinner shows, business comedy entertainment, company training and team building workshops. If you have a company looking for unique and entertaining methods for improving your business, look to THEY improv. 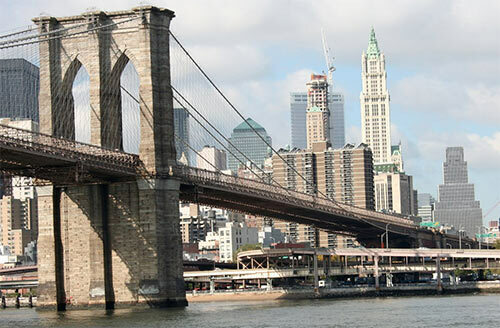 Proud to also serve all five boroughs of Manhattan, Brooklyn, the Bronx, Queens and Staten Island, as well as Westchester County, Long Island and Upstate.